We’re big believers in the power of nature, and when it comes to powerful compounds, there are few that compare to Cannabidiol (CBD). 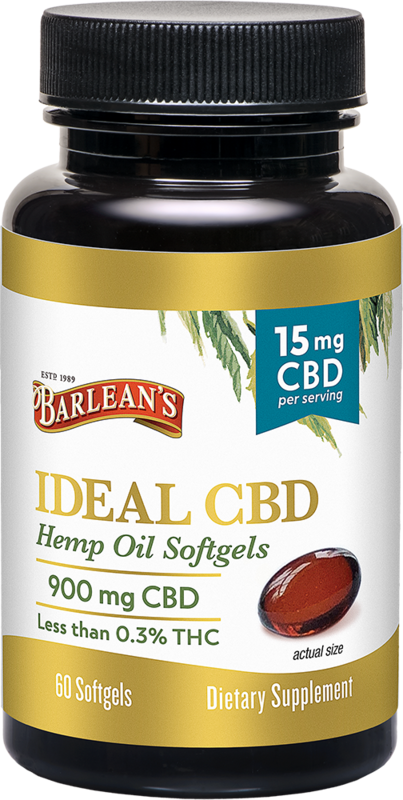 We created our Ideal CBD softgels using industrial hemp from American farms. 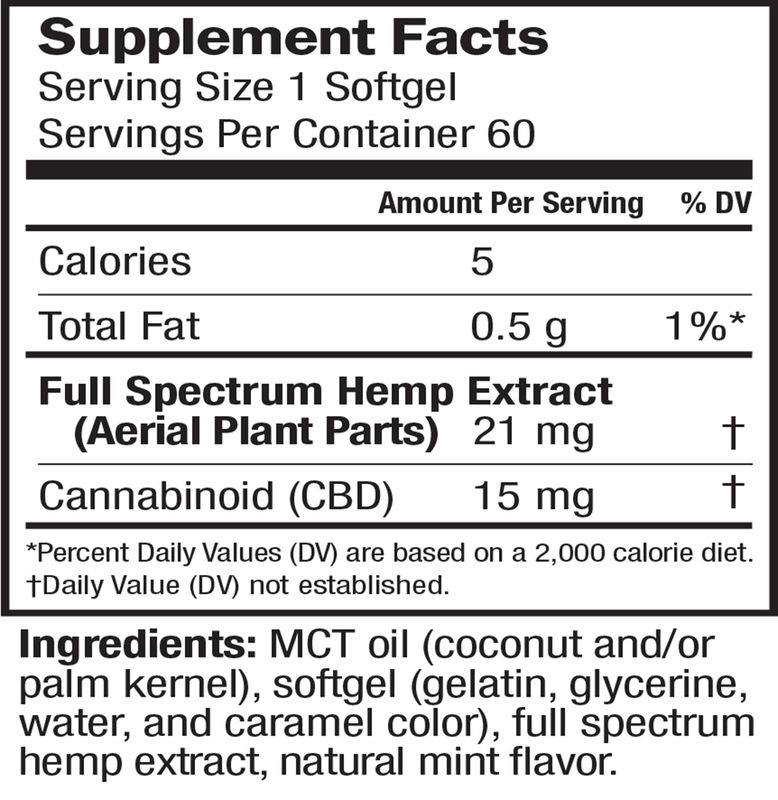 Not only is it sourced close to home, it includes a full spectrum of cannabinoids and other micronutrients.